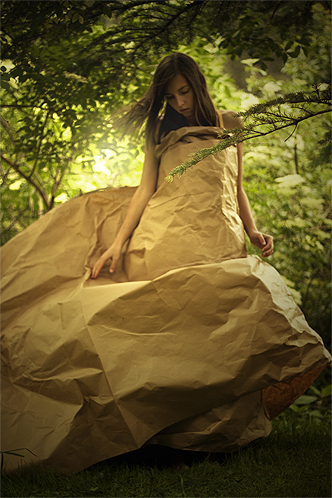 Paper dress | go do. Some years ago my dream was to become a fashion designer. I’ve always loved the idea of creating something, a piece of art to share with people. Unfortunately I am no drawer, everything just looks so much better in my head and in the end I’m frustrated with what I created on paper. It is the same with my photo ideas I sketch. I’m so glad that I can create images that look even better than I could have imagined in my head with photography now. Sorry for the lack of uploads, university takes a lot of my freetime at the moment. I will be back with lot’s of photos (and my secret project) in summer!